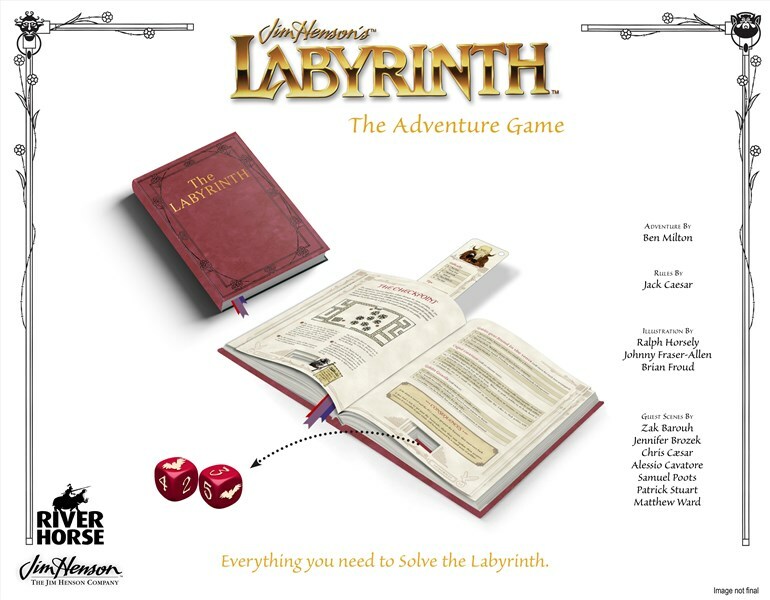 One of the most iconic characters of Jim Henson's Labyrinth was sort of an ensemble cast. 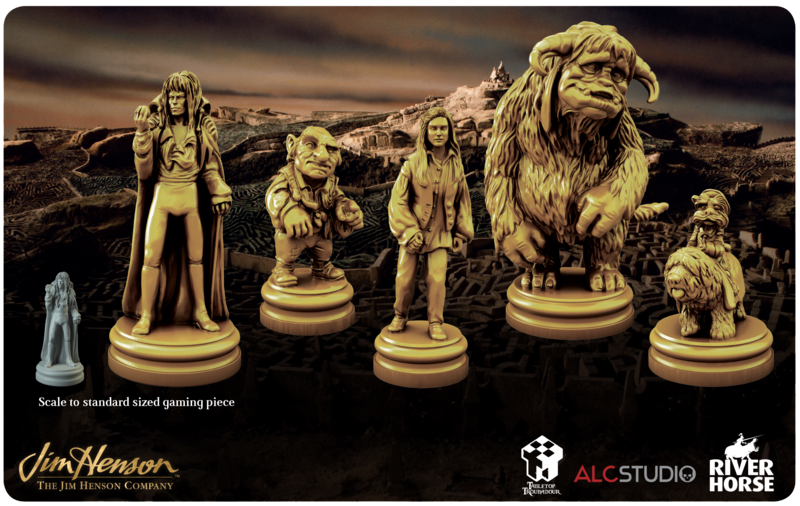 Jareth was the Goblin King, and you can't have a king of the goblins without goblins to be the king of. 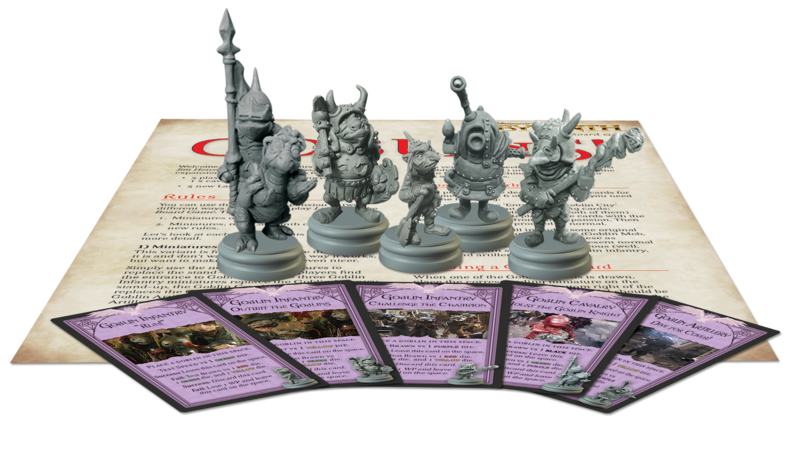 Coming next year, you'll be able to add more goblins to your games of the Labyrinth board game from River Horse with their Goblins expansion, of which they've posted a preview. 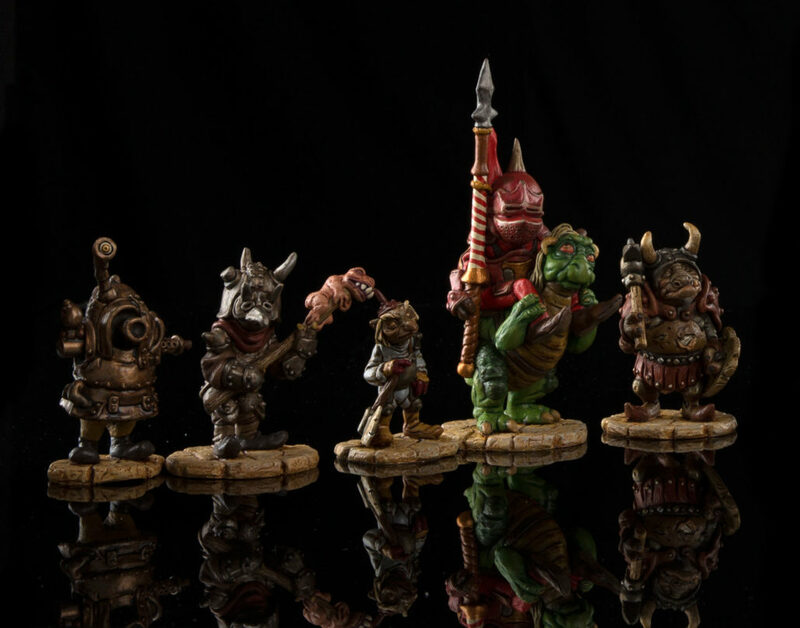 Jim Henson was a cultural icon and his legacy continues on to this very day. Heck, I just watched The Dark Crystal last night. With such items The Muppets, Sesame Street, and countless other projects to his name, Jim Henson and his group of puppeteers has left a lasting impact on society. 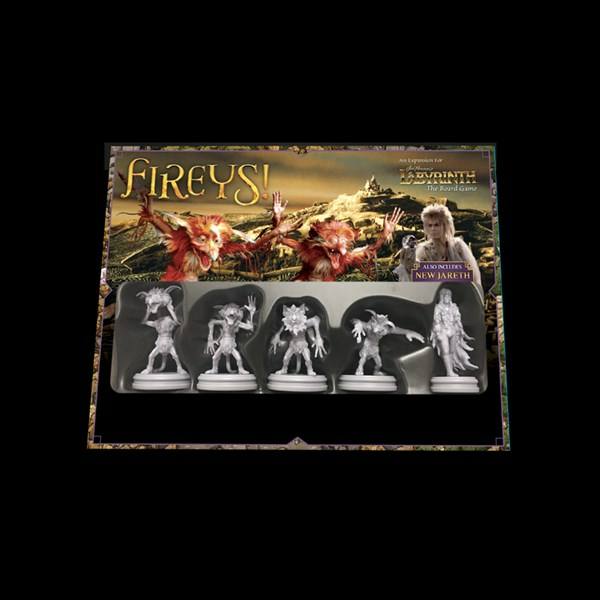 Now, you can bring some of that to your tabletop. 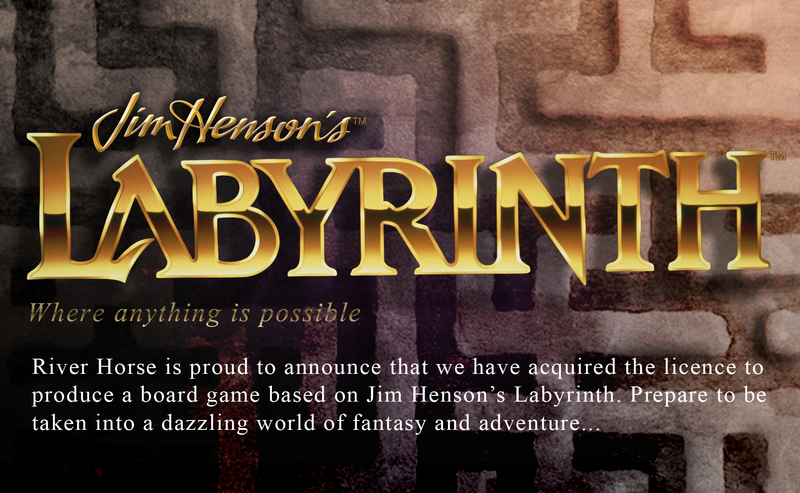 River Horse has announced that they've acquired the license to create a board game based on the Labyrinth movie (written by Terry Jones, my favorite Python).